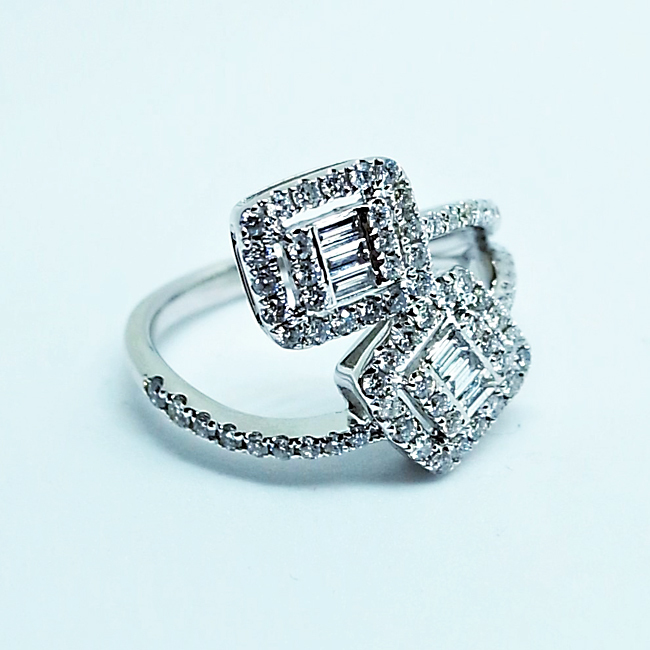 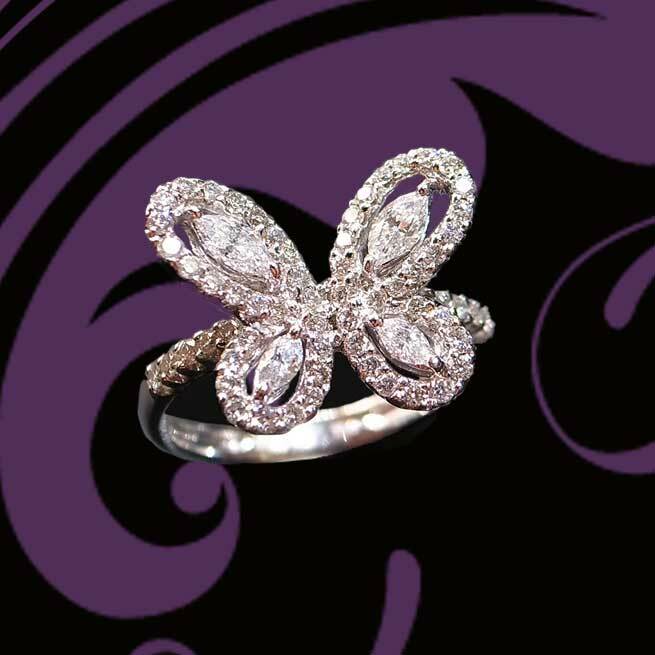 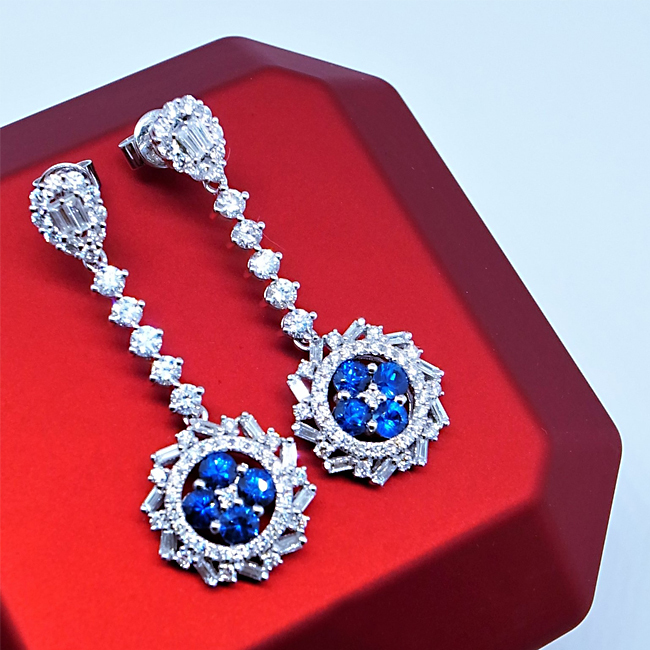 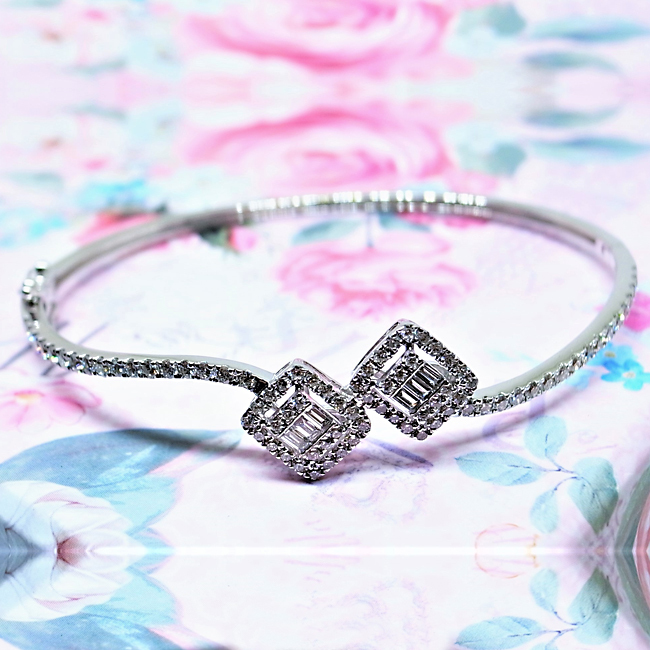 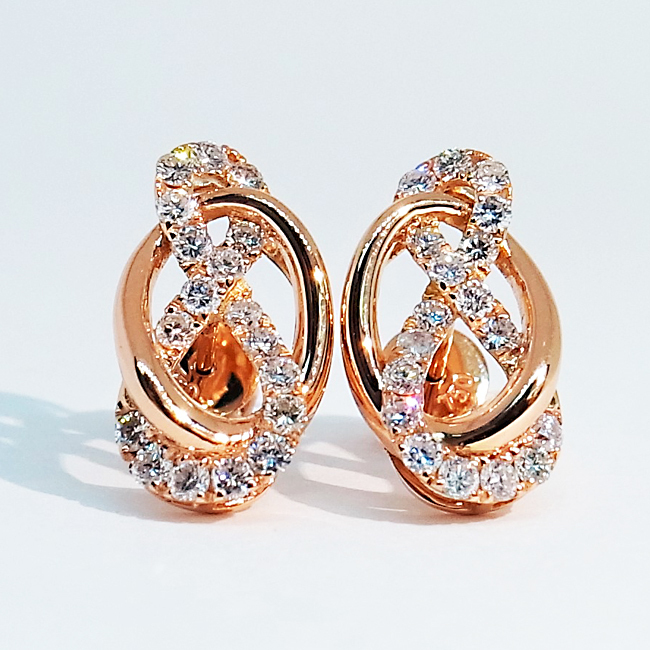 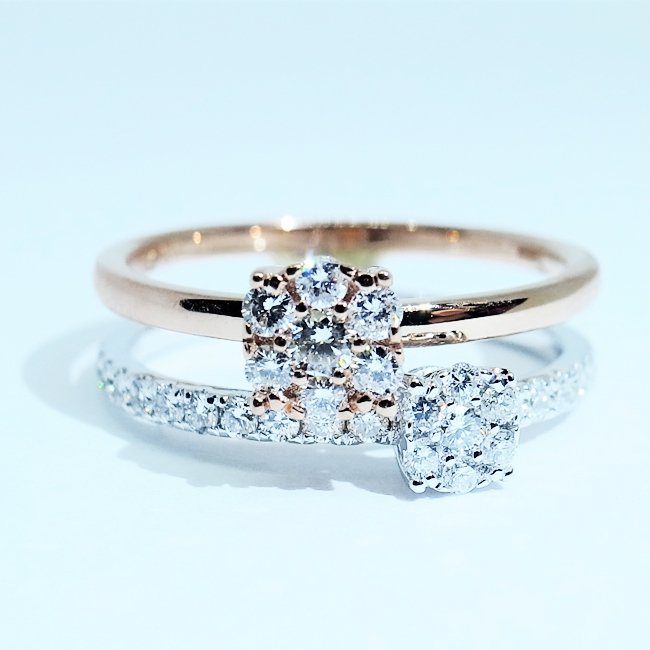 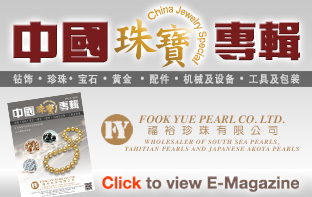 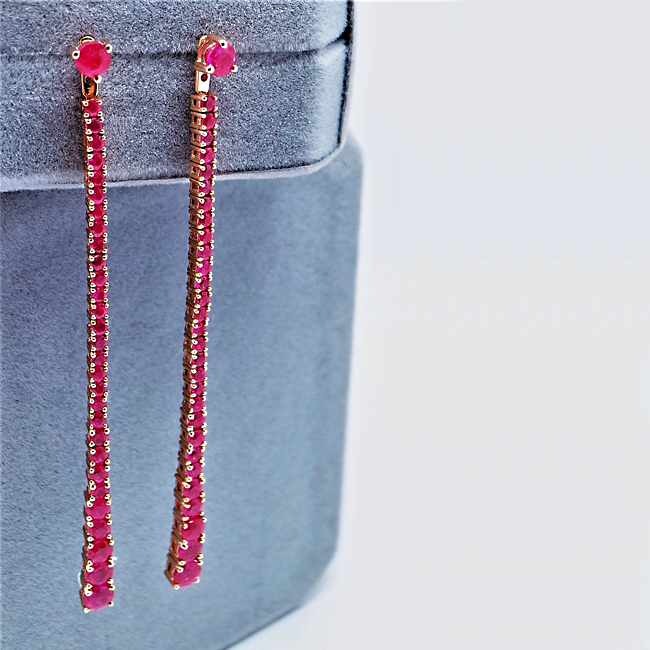 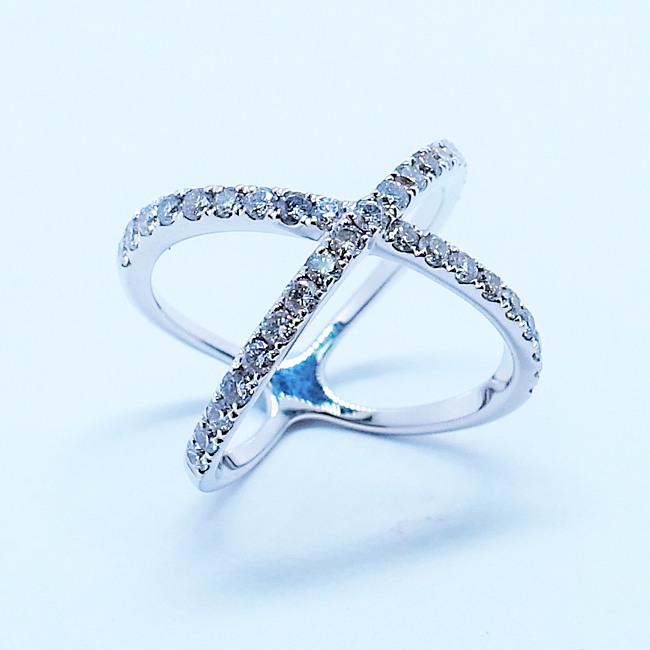 Joy Design Co. Ltd. is a Hong Kong based manufacturer which specializes in the production of jewelry. 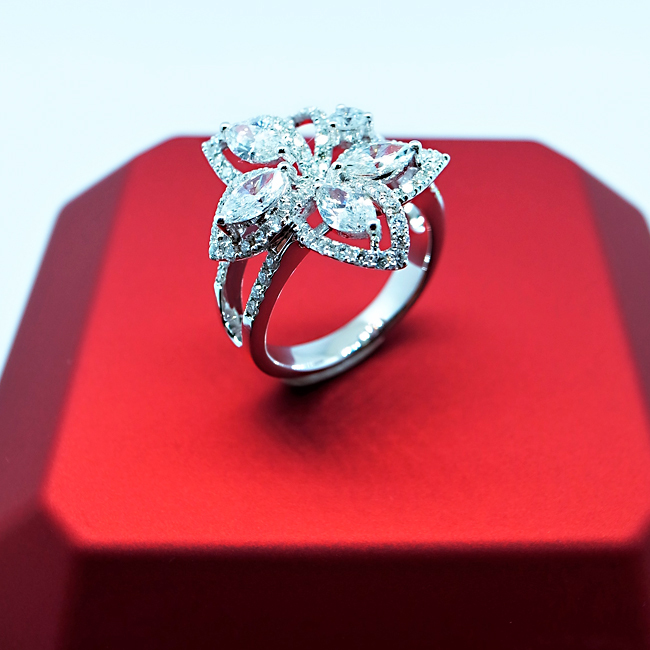 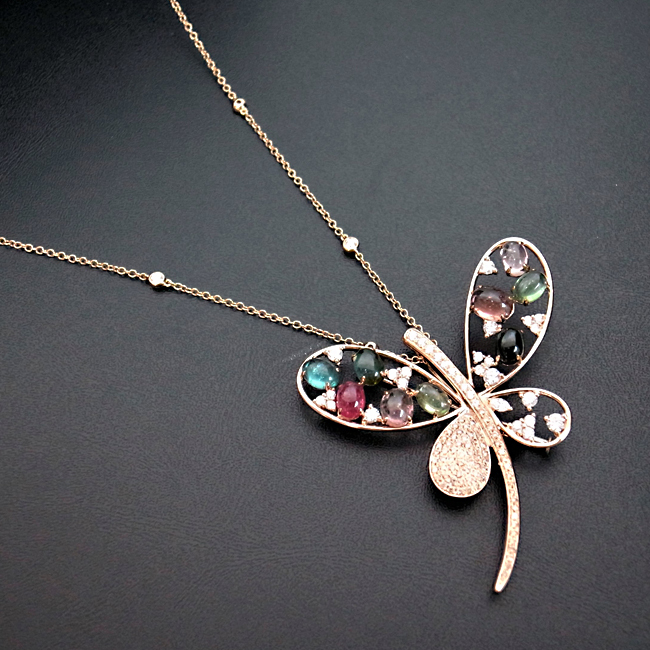 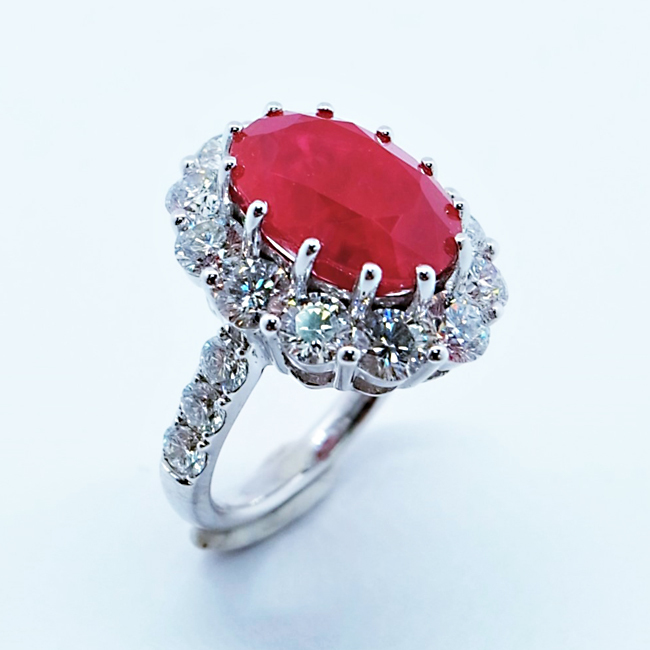 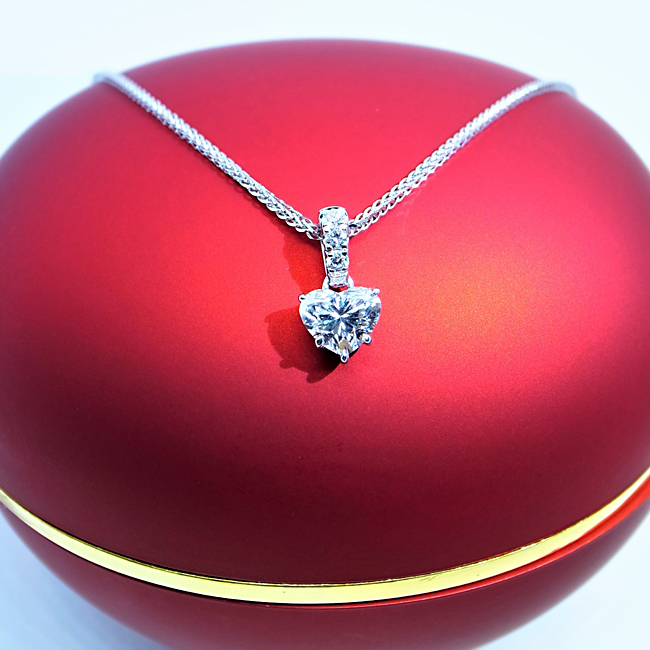 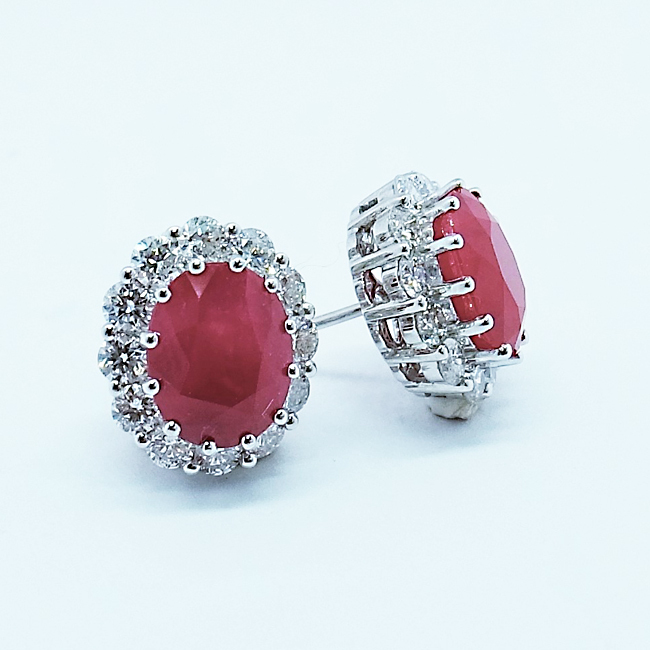 Its main products include 9K-24K gold jewelry, diamond jewelry, precious stone jewelry and semi-precious stone jewelry. 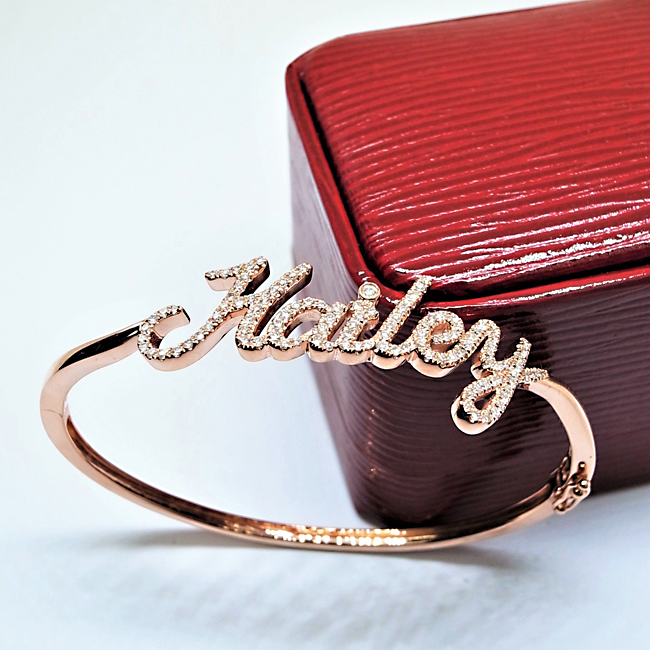 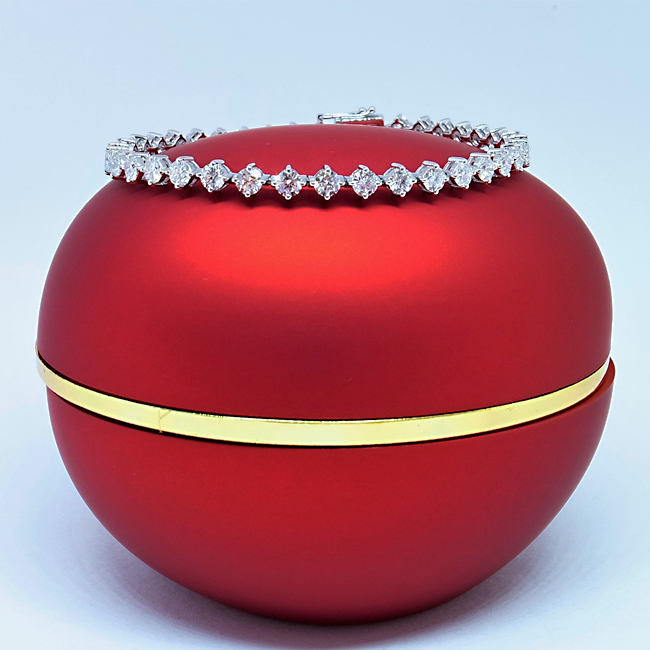 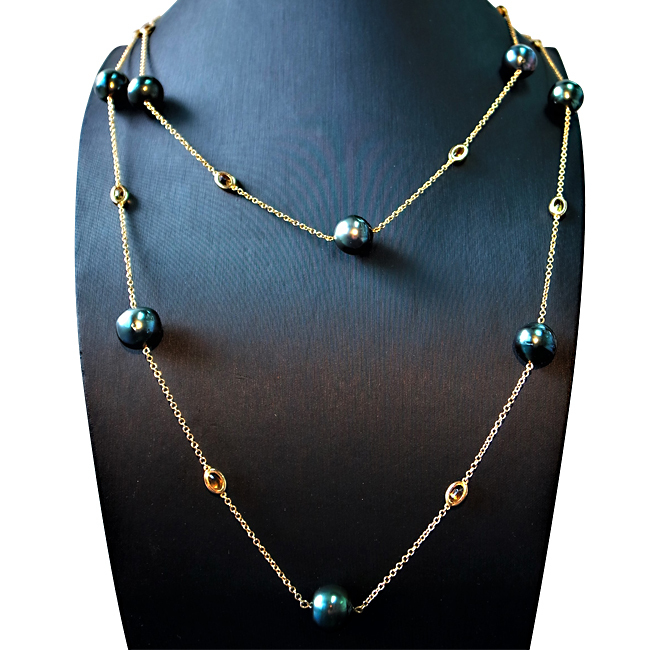 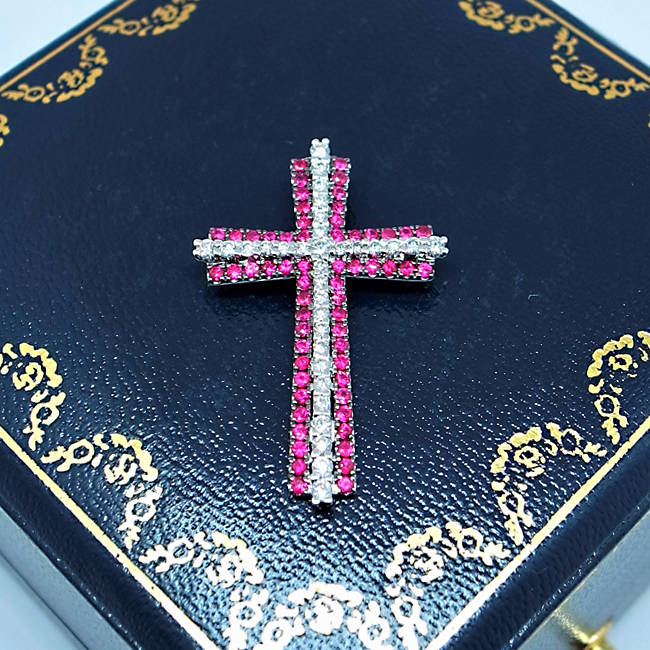 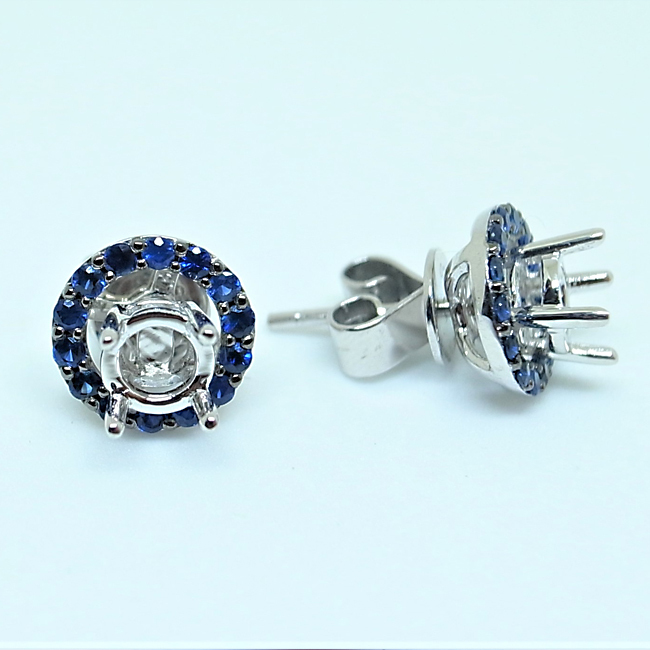 The company provides a great variety of jewelry products and customers can always find their requirements fulfilled. 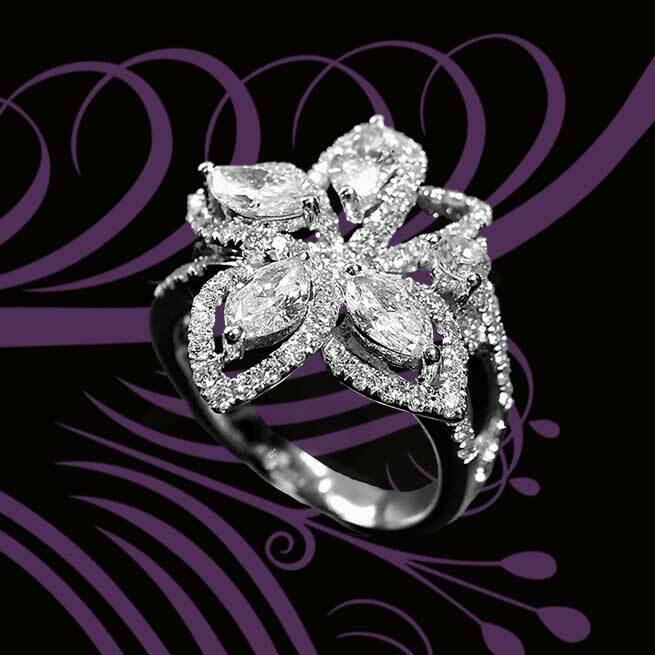 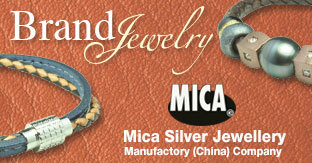 Its major customers are jewelry importers, wholesalers and retailers. 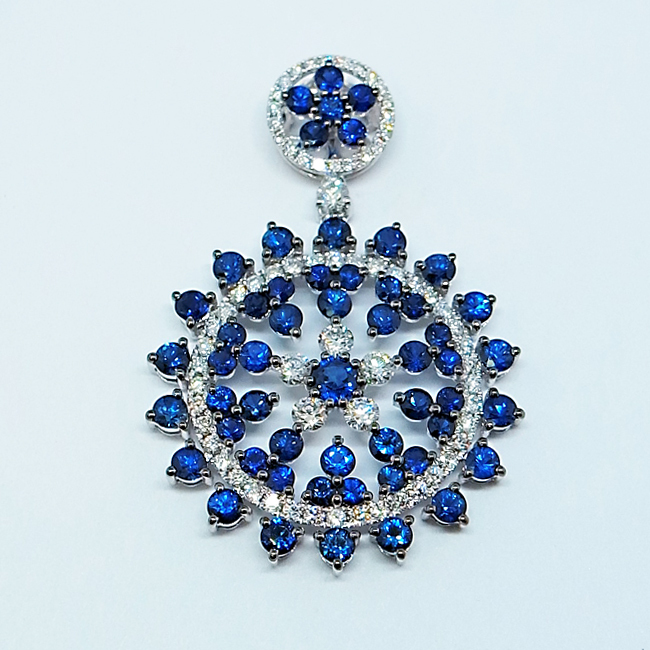 It is capable of ODM production and welcomes any kind of ODM orders.